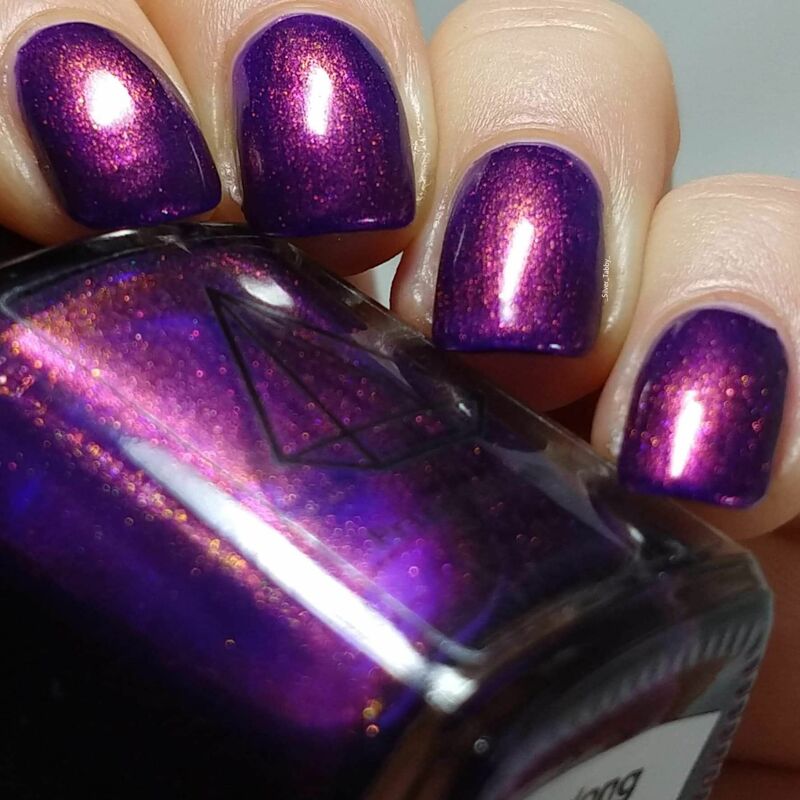 "Hello...I've waited here for you...Everlong"
This vibrant violet is filled with multichrome shimmer that shifts purple/pink/green/gold. Super sparkly, Everlong is a deep violet colour in direct light and the multichrome shimmer comes alive in the shade! Have you waited everlong for the perfect purple? Hopefully this beauty will fit the bill! ​​​​​​​For a full list of our ingredients please click here.